Filing your taxes can have its rewards. 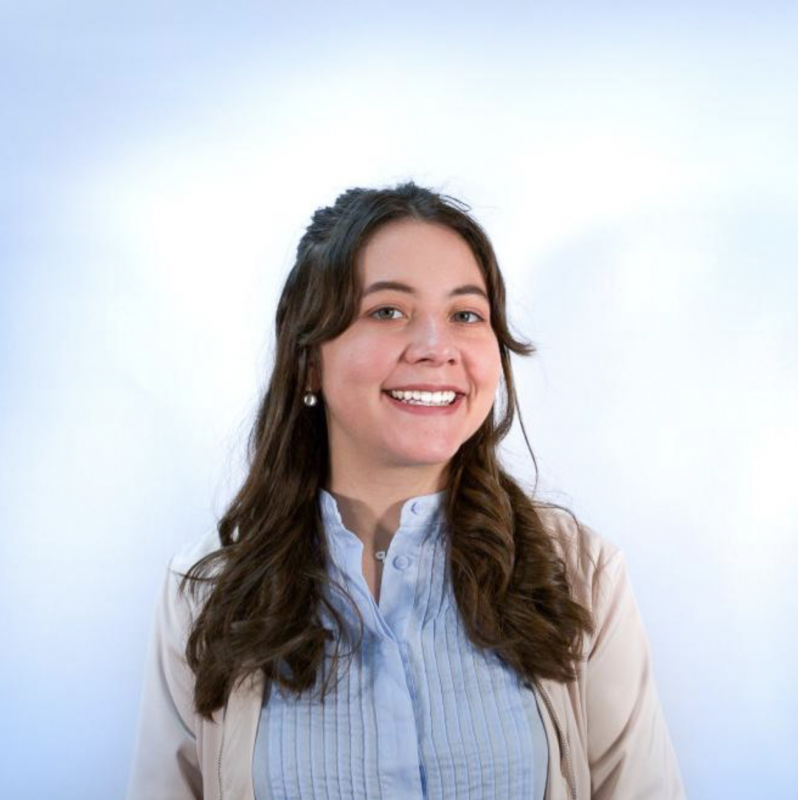 For BOLD member and FIU student Paola Venturini, the reward came when she landed an internship with Taxfyle, a tax preparation software company. BOLD is a student-run and faculty-managed strategic communications agency where students gain hands-on, real-world experience in a professional agency environment. The experiential learning opportunity helps students develop and sharpen their skills through real client work, workshops, team-building exercises and networking engagements with professionals and thought leaders in the communications industry. Where did you intern: Taxfyle, a tax preparation software company that allows users to file their taxes online with professional assistance. What did you do there? After beginning the internship this past December, I worked closely with the marketing department to maintain cohesive visuals across various platforms – something I’m familiar with having served as a BOLD graphic designer for the past two semesters. How did you get your internship? Hearing this opportunity from a fellow classmate, I took the initiative to apply. I aced my assigned design task and formal interviews. What projects did you work on? Part of my workload at Taxfyle includes illustration and creating iconography (visual images and symbols) for emails, presentations, social media, printed materials and other media. Balancing a heavy workload is not new to me. I balanced a full-time student schedule while actively contributing to BOLD’s creative team. What did you like most about your experience? It’s great to work in an area I am passionate about. I love the environment at the office. Everyone is super nice and willing to help. Overall, it has been an enjoyable experience and I feel that I have learned so much in such little time.